Only a few hours before kickoff as well. Can only assume that’s why he was on the bench to start. No way he plays at all if he knows beforehand I reckon. Feel for Mabil, desperately sad news. Didn’t feel like our tournament at any stage really. Horrific injury list, started awfully and never really got going. Hard to blame Arnie too much IMO, he did about as well as you could expect. Hopefully this means the end of Kruse (although credit due, he played well this morning) and Milligan. No way would that happen. Arnie isn’t going to quit after that campaign. Perhaps he will add a few more Aussies to Hibs roster? Maybe Hibs are stirring the pot? Lennon is suspended following run in with Club, so maybe this is their way of putting pressure on him? Yeah, I have to say such a move would make no sense whatsoever. Arnold didn’t do particularly badly in this tournament. I actually think he did a good job with the players he had. And it seemed like he really wanted the Socceroos job. I would be extremely disappointed if the Hibs rumour was true and he took over there. b. He has always wanted to test himself ‘at the highest levels possible’ and seeks new challenges- means overseas. So apparently Scott McDonald couldn’t score goals because it was everyone else’s fault. Should have represented Scotland at surfing. A higher level than potentially coaching at a World Cup? Of course, that could be plausible. If it were true, I’d just find it a bit odd to make a move after being in the Socceroos job for 6 or 7 months. It would feel like he’s giving up the Socceroos job awfully early given how keen he was. Haterz gonna hate Arnie - but should they? 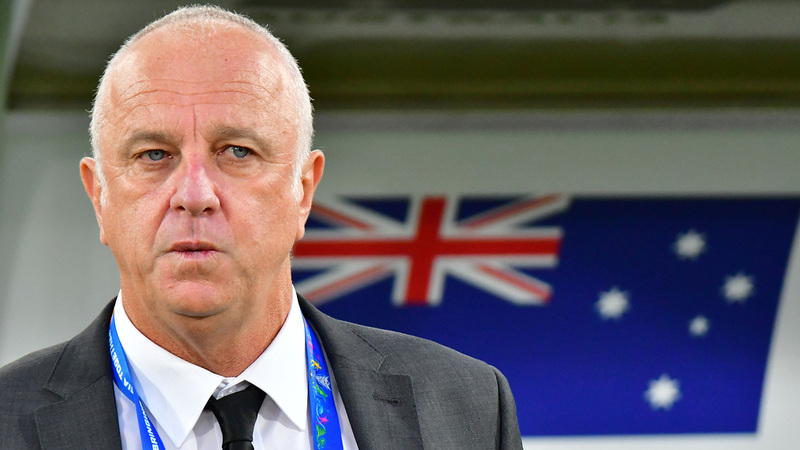 I get the hate for Graham Arnold. Well,GA is Olympic coach as well. His next task is in a group that contains S Korea,to get into the Asian championships(3 teams go to Olympics). 11 group winners go to Asian champs.Thailand hosts it,so 4 or 5 best runners up in the groups get a start. 1.All matches are held in Qatar. | 2.Times listed are UTC+3. 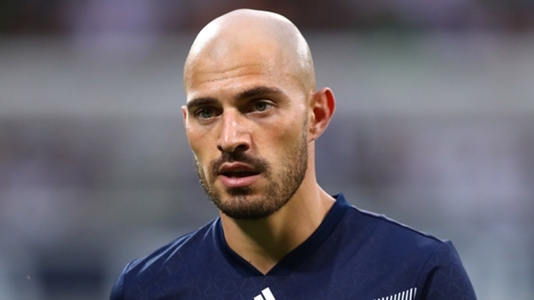 James Troisi was less than impressed about missing out on the Socceroos Asian Cup squad a month ago and the Melbourne Victory man remains of the belief there is 'too much politics' involved with the national team. Poor old Troisi is confusing the no dickheads policy with politics. Yeah what the Socceroos really needed to get through packed defenses was a daft fuckwit who spends the game peppering the upper stands with ill-advised speculators from anywhere and everywhere.